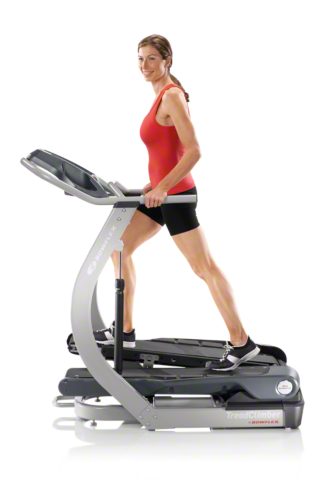 Bowflex offers some excellent financing offers on many of their top selling fitness products. Right now they are offering 18 months no interest financing if the balance in paid in full within 18 months. That means you can get the Bowflex product you desire, lose tons of weight and get into shape, then pay off the equipment as a “thank you”! Interested in what the walktc costs? Head over to the discounts page to see all of the available treadclimber models and prices. Or check out some of the success stories! Have more questions? Check out the Frequently Asked Billing Questions.